The Briton 2300 series incorporates the same high efficiency cam-technology as the popular Briton 2700 series, allowing users to enjoy the same ease of use and is available with either a slide in trimplate or with a curved ‘softline’ all-over cover. The 2300 model comes with adjustable power sizes 2-4. 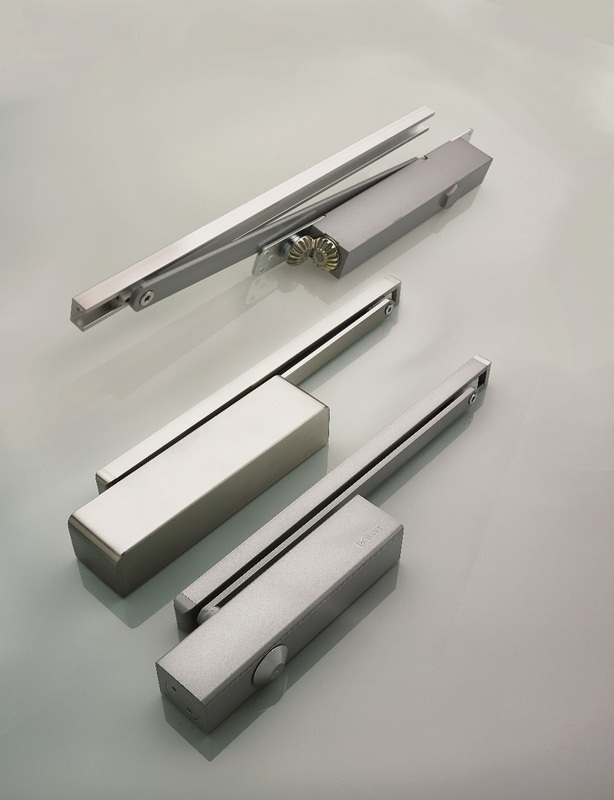 “We are delighted to bring this new range of cam-action door closers to market, after extensive sector research, product development and rigorous testing procedures. “As a top manufacturer of traditional door closers, Briton has a heritage reaching back decades, putting us in good stead to create a high quality collection of cam-technology products suited to any commercial or public sector environments such as schools or hospitals. To ensure optimum efficiency the Briton 2700 series allows installers to see the current power setting and adjust the spring power to suit door conditions. The naturally high inherent graphite content of the closer’s cast iron body lubricates inner components with every use, aiding durability and longevity. All Allegion products are offered with industry needs in mind and are backed up by the company’s full design and project capabilities, providing end to end solutions for all security needs.